The iNaturalist species data-sharing platform reached a milestone earlier this month with its one millionth observer. The 10-year-old platform and mobile app use several smartphone technologies, crowd-sourced data, and artificial intelligence to help observers identify the species of plants and animals they see. Co-founder Scott Loarie highlighted the rapid progress in computer vision technology as a surprisingly helpful technology that complements crowdsourcing to speed the image identification process for a large number of photos, though it has also introduced other concerns, including how to maintain high data quality. The iNaturalist species data- and image-sharing platform reached a milestone earlier this month with its one millionth observer. The platform consists of a mobile app and corresponding website that help users identify the plants and animals around them. The tools enable users to upload photos and information about these observations and receive help in identifying them from others in this nature-oriented community. The platform aims to link people to the nature around them, encourage data sharing and assessment, and provide crowd-sourced data to scientists that would otherwise be difficult to generate. Several technologies in smartphones–including the camera, clock, calendar, and GPS–help tag each photo temporally and geographically, which allows the iNaturalist data to contribute to species range information. 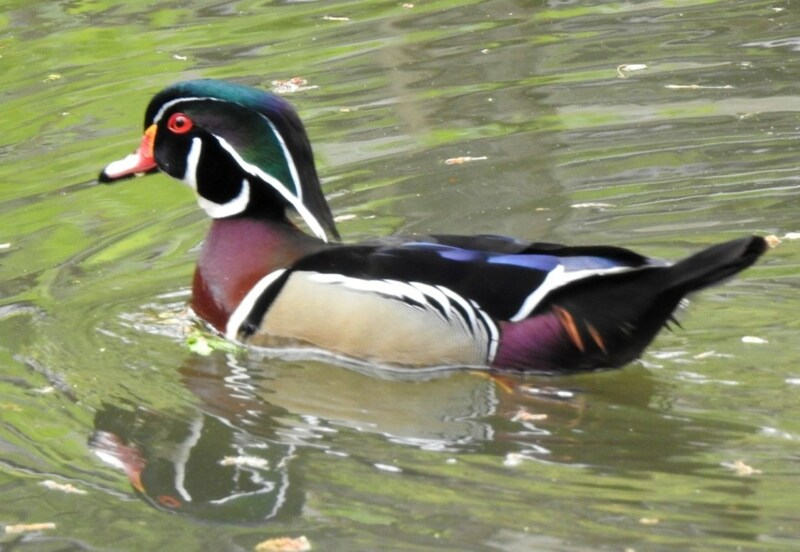 A wood duck in the Washington, DC area identified during the 2018 City Nature Challenge later confirmed by the iNaturalist community. Image by Sue Palminteri/Mongabay. Launched 10 years ago, the platform has received and processed nearly 14 million observations of more than 180,000 species. It encourages observers to explore the outdoors by helping them identify what they see around them on a regular basis, as well as through events, such as the City Nature Challenge earlier this year. The platform has since added artificial intelligence to its toolkit, which has sped identification of more common species. It relies on a large photo database provided by the community. 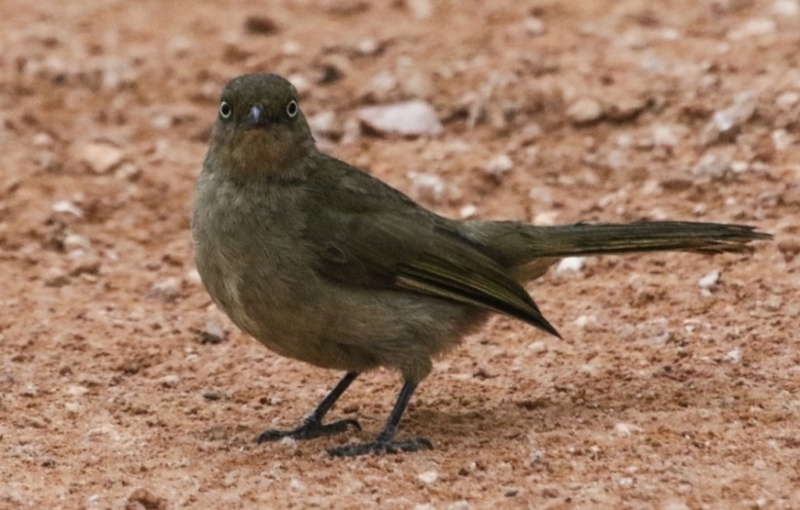 The many images, with confirmed identifications, it contains for some species has enabled the platform’s collaborators to train computer vision algorithms to identify species from the images, which enables the app to suggest species names to observers in subsequently uploaded photos. The platform has also expanded to what it calls the iNaturalist Network of partner institutions and sites in different countries. These sites, called gateways, work together and share infrastructure while also customizing each country’s iNaturalist community to make local nature more accessible and facilitate the availability of biodiversity data for regional science and conservation. The network currently includes gateways in the United States (iNaturalist.org), Mexico (NaturaLista), New Zealand (iNaturalist NZ — Mātaki Taiao), Canada (iNaturalist Canada ), Colombia (Naturalista), and Portugal (Biodiversity4All). 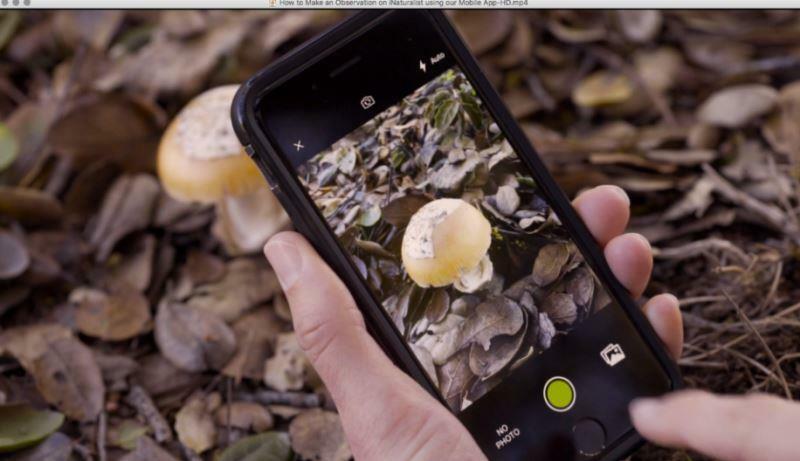 Making an observation of a mushroom in the iNaturalist app. Image courtesy of California Academy of Sciences, © 2016. Mongabay asked iNaturalist co-founder and director of organizational development Scott Loarie about some of the technological changes he has observed as the platform has grown. MB: What changes in the technologies or user base most surprised you? Loarie: The progress of computer vision technology has surprised me the most. A few years ago the idea that you could train a model to immediately and with high accuracy identify a photograph to one of tens of thousands of species seemed very far-fetched. But it’s also counterintuitive how those models work. Some people think of them as replacing naturalists, but really it’s much more like a synthesis expertise across the iNaturalist community. The model only works as well as it has been trained. MB: What additions does iNaturalist or its observers most want to see in the near future? Loarie: We’re very interested in improving the quality of the computer vision model. This will require not just advances in the technology itself, but also growth in the breadth and expertise of the iNaturalist community and new ways to mobilize the community to collect the data necessary to improve the model. A somber greenbull from South Africa expecting you to know its name. Image by George Powell. MB: How have the technologies behind the site, such as artificial intelligence and communications, evolved since the site started? Technology has certainly helped solve some problems. For example, this machine used to be entirely crowd-sourced, which means that people had to wait anywhere from a few hours to weeks to get identifications on their photos. Computer vision technology has helped streamline that process for a large number of photos, which helps the system scale, but it’s also introduced other concerns like how to maintain high data quality. MB: How have technological advancements increased the risk to data quality? Loarie: In the past, if someone typed in the Latin name identification on a photo, chances are they knew what they were doing, so the quality at this scale was high. Now people are increasingly adding identifications suggested by the computer vision algorithm, so even an amateur can produce a scientific name. We’re monitoring the ecosystem to see how these changes are impacting the quality of the data generated by the system and simultaneously doing a lot of research and development into ways to be more rigorous about data quality. 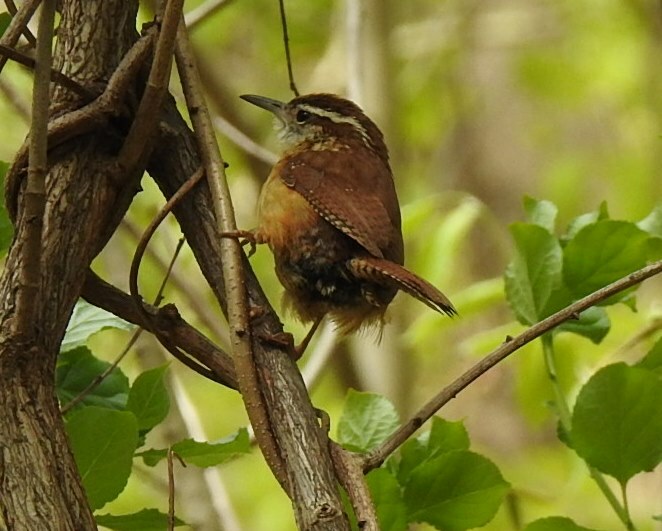 Carolina wren, observed and identified during the 2018 City Nature Challenge. Image by Sue Palminteri/Mongabay. MB: So it sounds like improvements from new technology has not necessarily been a linear process. Loarie: New technology has enabled us to solve challenges and scale, but each step forward introduces new challenges. It’s a lot like evolution where we hope we’re evolving a better ‘eyeball’ over time, but the eyeball has to function at all stages of evolution, so we have to make sure none of our changes are so dramatic that they break the system. Banner photo courtesy of The Wilson Center.